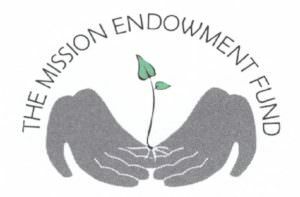 The executive director of the Mission Endowment Fund is a part time synod staff position responsible for working with the board of directors in oversight of this fund. The executive director position is appointed by the synod council, can be lay or rostered, and is accountable to the board of the MEF and the bishop of the NT-NL Synod. The individual needs to be organized, fluent in financial terminology, able to travel within the synod, a good connector, and work independently with little staff support. Please submit a cover letter and resume to Bishop Erik Gronberg at bpgronberg@ntnl.org. Applications are due by November 16. Titled “Night Of Nights,” the TLU Christmas Vespers service of word and music will feature the TLU Choir, TLU Women’s Choir, Kantorei Chamber Choir, and the TLU Symphonic Winds and Percussion. The music for this service will focus on Advent as a season of preparation for the coming of the Christ child. In addition, the TLU Choir will premiere two works for SATB choir and piano four hands: “In the Bleak Midwinter” by Deb Mayes on the famous text by Christina Rossetti, and “Where Can I Find Him?” by William Averitt on a newly composed poem by Dr. Robert Bode. San Antonio actress, Sam Carter Gilliam, will perform short monologues between the musical numbers which weave a story and lend context to the music being performed. Christmas Vespers will be held in TLU’s Jackson Auditorium on Friday, November 30, at 7:30 p.m.; Saturday, December 1 at 7:30 p.m.; and Sunday, December 2, at 4 p.m.. Tickets for each Vespers service are free but required. If you are interested in attending the Vespers service in Austin at St. Martin’s Evangelical Lutheran Church, it will take place on Sunday, Dec. 9, at 4 p.m. This Vespers service is free and no tickets are required. 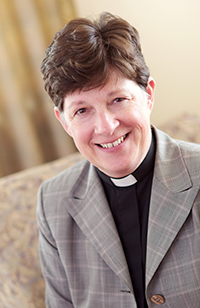 In her November column for Living Lutheran, Presiding Bishop Elizabeth Eaton reflects on Numbers 11, the Israelites’ journey to the land the Lord had promised them. Today, we are “becoming a generation not quite arrived at the promised land, but seeing God declaring: ‘Now you will see if my word will come true for you or not.’” Read her column in English: In the wilderness, or lee su columna en español: En el desierto. 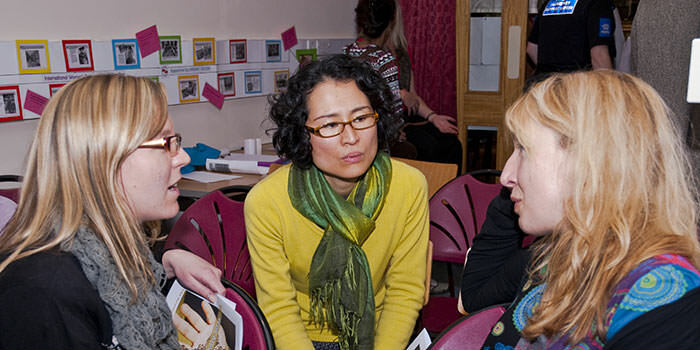 What does the ELCA Justice for Women program do? Explore the ELCA Justice for Women resources page. 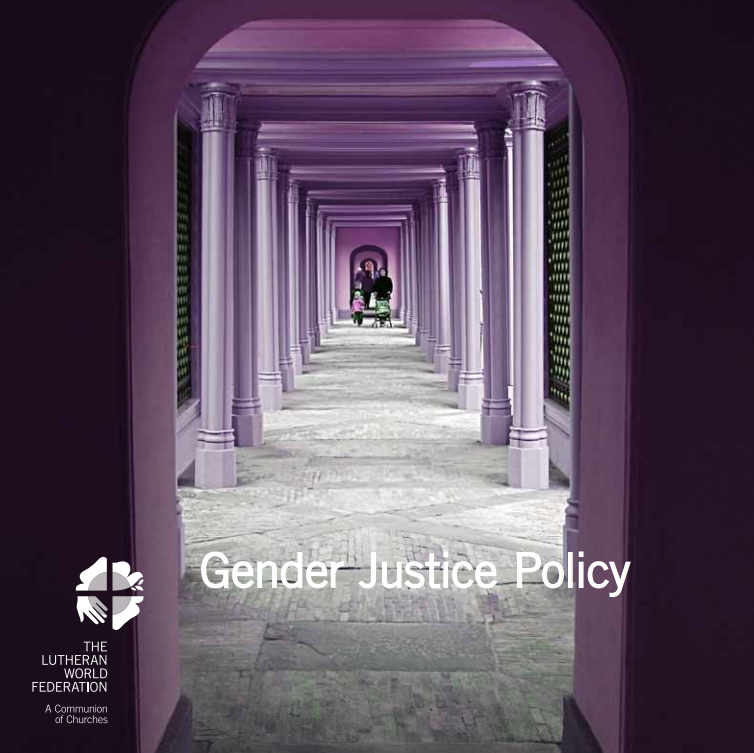 If you are looking for more resources from a global perspective, explore the Gender Justice Policy of the Lutheran World Federation. 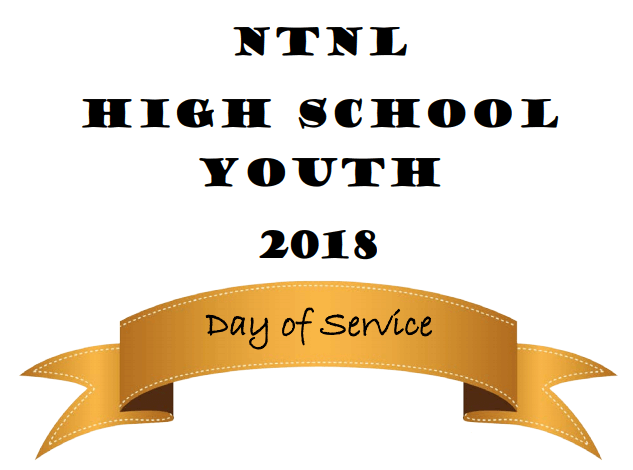 We are excited to announce that we are hosting our sixth annual event for high school youth! Please send your $15 per youth and adult in by November 15 so we are sure to have enough project sites. Click here for the registration packet with full details.